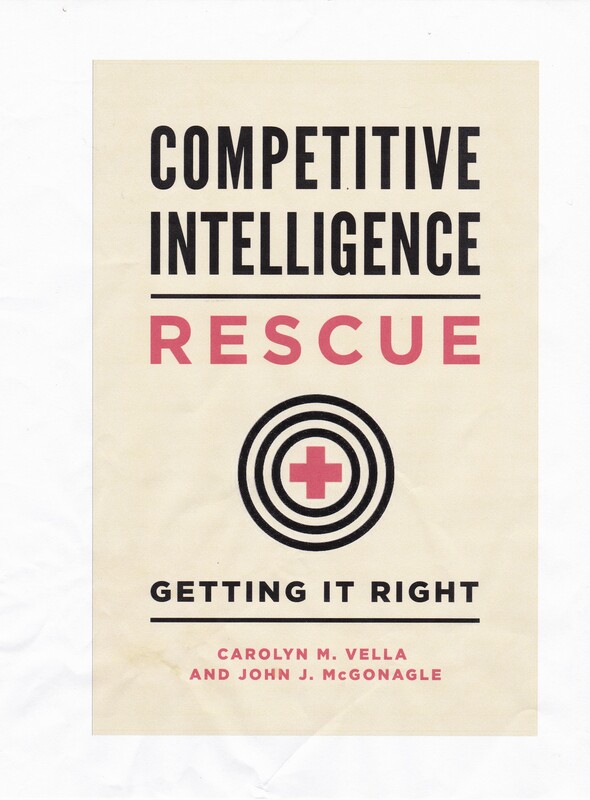 One of the most difficult things to accept in competitive intelligence is that just because you think you understand something doesn’t make it so. Specifically I’m talking about understanding and then predicting actions of competitors. It is absolutely vital to keep in mind that your competitors not only do not necessarily see the world the way you do, they almost certainly do not use the same kind of metrics in making decisions that you do. This makes it very difficult for you, acting as your own analyst, to understand and then predict your competitors’ behavior without significant digging. They certainly do: the difference in pricing by two companies looking at capital planning in the same competitive environment will result in two different decisions. So always take care to determine your competitor’s perspective before predicting their actions. “Carbon Copy”, The Economist, December 14, 2013, 70.